Gasparo Scaruffi presented the idea for a global monetary standard in his work L’alitinonfo (1582), with the aim of standardising the numerous coinages then circulating around medieval Europe. This idea was structured around a concept known as “moneta imaginaria”, which represented a stable value relation between gold, silver, and copper and which all the currencies were expected to follow. 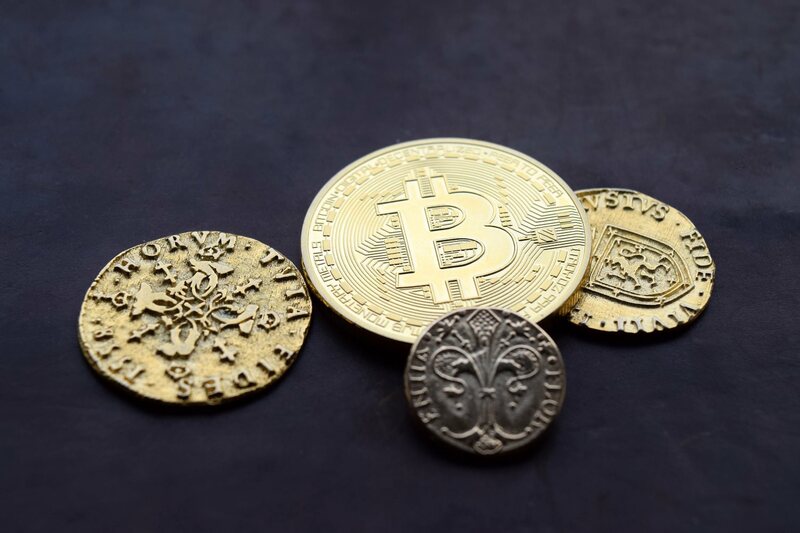 Since the 2008 publication of Satoshi Nakamoto’s “Bitcoin: A Peer-to-Peer Electronic Cash System” – the “modern” version of John Law’s Money and Trade Considered (1705) – we have witnessed the emergence of numerous arguments claiming that Bitcoin has the potential to become a universal means of payment. Here, I wanted to show, with one picture, how we have tried (and in most cases failed) both to define money and to make it uniform through various instruments, laws, and technologies. Data portability is a fluid concept that can be used in multiple contexts and can be defined in various ways. In the EU General Data Protection Regulation, it is given the legal status of a data subject right. The key objectives of the right to data portability in the GDPR are privacy, protection of personal data, and data subjects’ control over their data. However, it remains open how these goals materialise through the new-born right. This article suggests four possible ways in which the right to data portability could unfold in the future: (i) establishing control over personal data transfers, (ii) enabling (re)use of personal data, (iii) enabling better understanding of data flows, and (iv) facilitating equality and allowing the free development of personality. Data portability could increase transparency of data processing and could allow data subjects to control their online identities. It could also be instrumental in enhancing other rights and principles, such as equality. However, the provision on data portability in the GDPR faces many legal and practical constraints. The prospects of the right will depend on regulatory interpretation and interactions with other legal areas. The importance of biobanks has long been mooted, and multiple models of development and operation can be found as a result of many actors founding biobanks (from institutions starting disease-specific banks to governments starting national population biobanks). Many countries began developing biobanks in the absence of national policies to aid in that formation. Taiwan was one such country. Believing that the unique genetic makeup, distinctive lifestyles, and disease-causing factors of the Taiwanese people deserved study, Taiwan took steps to create Taiwan Biobank. This paper examines Taiwan Biobank’s development and governance and focuses on two matters in particular which generated consternation during the development of Taiwan Biobank: the position adopted in relation to autonomy and ethnicity; and the approach toward transparency and internal governance. It concludes that Taiwan Biobank’s conflict-ridden evolution represents a cautionary tale, an example of how not to develop a flagship resource.